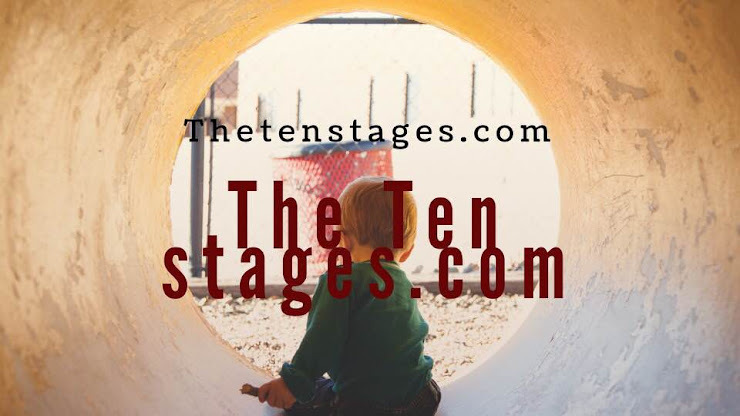 Home » These are a few simple suggestions for our Stagers at the ten stages who are willing to have an experimental experience with themselves. » These are a few simple suggestions for our Stagers at the ten stages who are willing to have an experimental experience with themselves. These are a few simple suggestions for our Stagers at the ten stages who are willing to have an experimental experience with themselves. 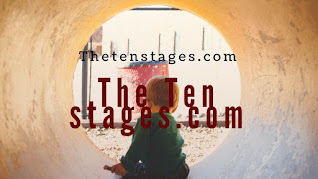 Title: These are a few simple suggestions for our Stagers at the ten stages who are willing to have an experimental experience with themselves. All that is needed is the willingness to try it honestly. Every person who has done this consistently and sincerely has found that it really works. Before you begin, look over these fundamental points. They are true and are based on the experience of thousands of stagers worldwide. 1. Our child within is alive, always has been and always will be. 2. Child within is perfect knows everything. 3. Child within can do anything. 4. Child within can be everywhere - all at the same time. (These are the important differences between child within and us manufactured human beings). 5. The child within is invisible-we can’t see or touch our child. But our child is here, is with you now, is beside you, surrounds you, fills the room or the whole place where you are now, is in you now, in your heart. 6. Child cares very much for you, is interested in you, has a plan for your life, has an answer for every need and problem you face. 7. Our Child Within will tell you all that you need to know, will not always tell you all that you want to know. 8. Child will help you do anything that it asks you to do. 9. Anyone can be in touch with our child within, anywhere and at any time, if the conditions are obeyed. 1. Take Time Find some place and time where you can be alone, quiet and undisturbed. Most people have found that the early morning is the best time. Have with you some paper and pen or pencil. 2. Relax Sit in a comfortable position. Consciously relax all your muscles. Be loose. There is no hurry. There needs to be no strain during these minutes. our child cannot get through to us if we are tense and anxious about later responsibilities. 3. Tune In Open your heart to your child within. Either silently or aloud, just say to your child in a natural way that you would like to find a plan for your life-you want an answer to the problem or situation that you are facing just now. Be definite and specific in your request. 4. Listen Just be still, quiet, relaxed and open. Let your mind go “loose.” Let your child within do the talking. Thoughts, ideas, and impressions will begin to come into your mind and heart. Be alert and aware and open to every one. 5. Write! Here is the important key to the whole process. Write down everything that comes into your mind. Everything. Writing is simply a means of recording so that you can remember later. Don’t sort out or edit your thoughts at this point. Don’t say to yourself: This thought isn’t important; This is just an ordinary thought; This can’t be guidance; This isn’t nice; This can’t be from my child; This is just me thinking…., etc. Write down everything that passes through your mind: Names of people; Things to do; Things to say; Things that are wrong and need to be made right. Write down everything: Good thoughts - bad thoughts; Comfortable thoughts - uncomfortable thoughts; thoughts of thoughts; Sensible thoughts - “crazy” thoughts. Be honest! Write down everything! A thought comes quickly, and it escapes even more quickly unless it is captured and put down. 7. Check When in doubt and when it is important, what does another person who is communicating with a child within think about this thought or action? More light comes in through two windows than one. 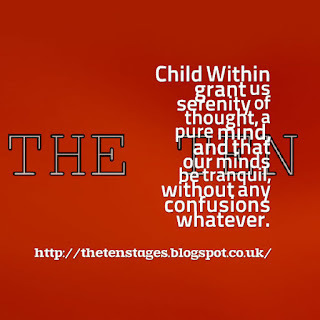 Someone else who also wants the child withins plan for our lives may help us to see more clearly. Talk over together what you have written. Many people do this. They tell each other what guidance has come. This is the secret of unity. There are always three sides to every question-your side, my side, and the right side. Guidance shows us which is the right side-not who is right, but what is right. 8. Obey Carry out the thoughts that have come. You will only be sure of guidance as you go through it. A rudder will not guide a boat until the boat is moving. As you obey, very often the results will convince you that you are on the right track. 9. Blocks? What if I don’t seem to get any definite thoughts? Guidance is as freely available as the air we breathe. If I am not receiving thoughts when I listen, the fault is not our child within. Usually it is because there is something I will not do: - something wrong in my life that I will not face and make right; - a habit or indulgence I will not give up. - a person I will not forgive; - a wrong relationship in my life I will not give up; - a restitution I will not make; - something my intuitive voice has already told me to do that I will not obey. Check these points and be honest. Then try listening again. 10. Mistakes Supposing I make a mistake and do something of my intuitive voice that isn’t right? Of course we make mistakes? We are humans with many faults. 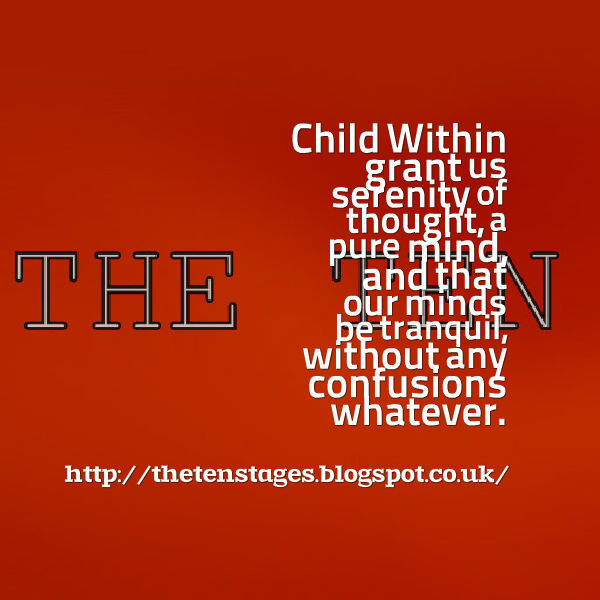 However, our child within will always honour our sincerity. will work around and through every honest mistake we make, will help us make it right. But remember this! 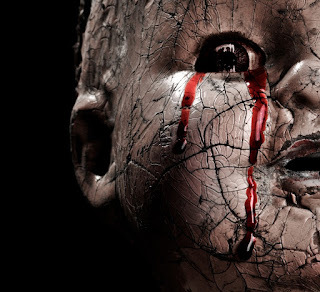 Sometimes when we do obey our child within, someone else may not like it or agree with it. So when there is opposition, it doesn’t always mean you have made a mistake. It can mean that the other person doesn’t want to know or to do what is right. Supposing I fail to do something that I have been told and the opportunity to do it passes? There is only one thing to do. Put it right with God. Tell Him you’re sorry. Ask Him to forgive you, then accept His forgiveness and begin again. Our child within is not an impersonal computer, understanding us far better than we do. 11. Results? We never know what swimming is like until we get down into the water and try. We will never know what it is like until we sincerely try it. Every person who has tried this honestly finds a wisdom, not of their own, comes into their minds and that a Powerful perfect child greater than human power begins to operate in their lives. It is an endless adventure. There is a way of life, for everyone, everywhere. Anyone can be in touch with their child within, anywhere, anytime, if we fulfil the conditions of contact. When we listen, our child within speaks. When we obeys our inner voice, our child acts. This is our meditation.Our Child withins plans for this world goes forward through the lives of ordinary people who are willing to listen to their intuitive voice. Labels: These are a few simple suggestions for our Stagers at the ten stages who are willing to have an experimental experience with themselves.